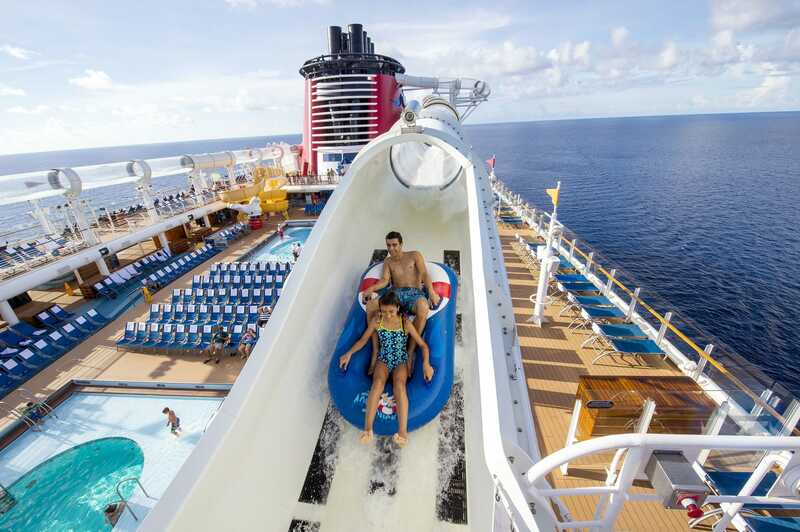 Disney Dream is indeed dreamy for families. 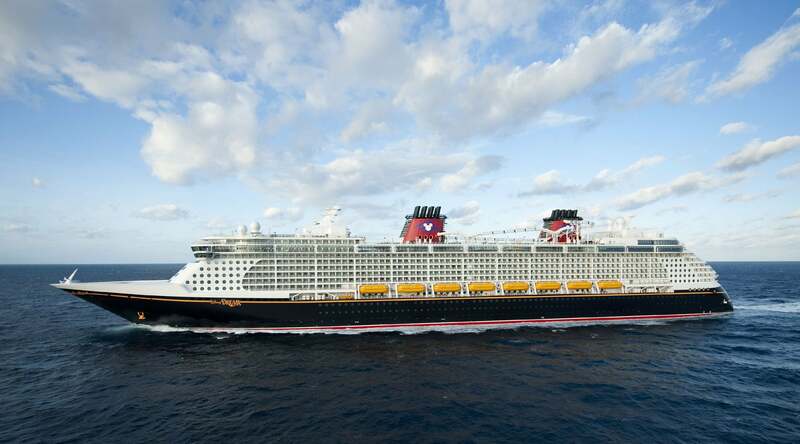 This Disney Cruise Line ship is 40 percent larger than its predecessors, Wonder and Magic. It offers the same outstanding customer service and delightful details, plus some extra frills. Not only has my family loved sailing Dream, but also I have asked other family travel experts to weigh in on their experience aboard this incredible ship. Here’s what to expect when sailing Disney Dream with babies, toddlers, and children. When we sailed Disney Dream, my then-kindergartner, Karissa, had a grand ol’ time swimming about in Donald’s Pool for families and Mickey’s Pool for smaller sailors. To enjoy the pools with less crowds, Margie DQ with DQ Family Travels suggests staying on board the ship for splash-time fun on port days while most cruisers are on shore. Most cruise ships do not allow non-potty trained children to swim in their pools for obvious sanitary reasons. Thankfully for young families, though, Disney Cruise Line offers special splash areas just for little ones. On Disney’s older ships, Magic and Wonder, the splash area is simply one small round play area with a steady stream of shooting water. Don’t get me wrong, my daughter adored this option on our 2007 Disney Mediterranean Cruise when she was a toddler. But Nemo’s Reef on Dream blows that out of the water! 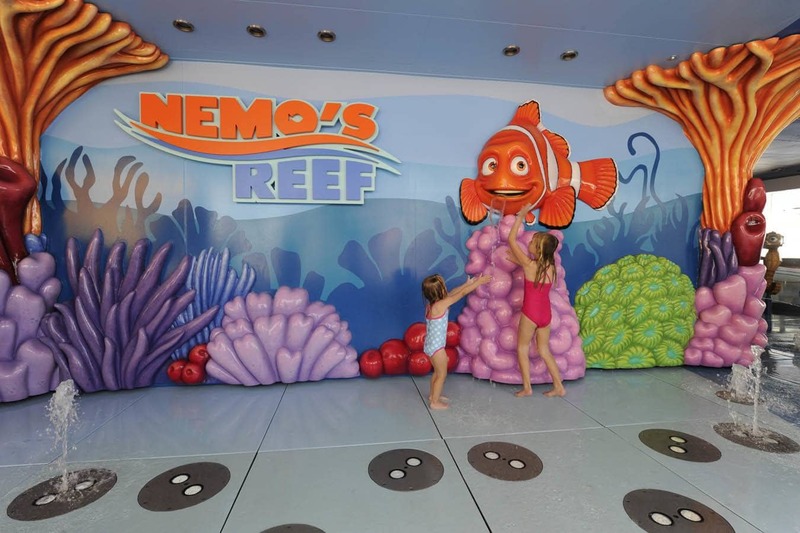 Nemo’s Reef splash area, adjacent to the family pools, is resplendent with characters from Finding Nemo which spray, sprinkle, and mist water for giggling children. The preschooler set especially loves a small stingray-shaped waterslide. The darling It’s a Small World Nursery is painted in the fanciful style of the Disney ride for which it is named. 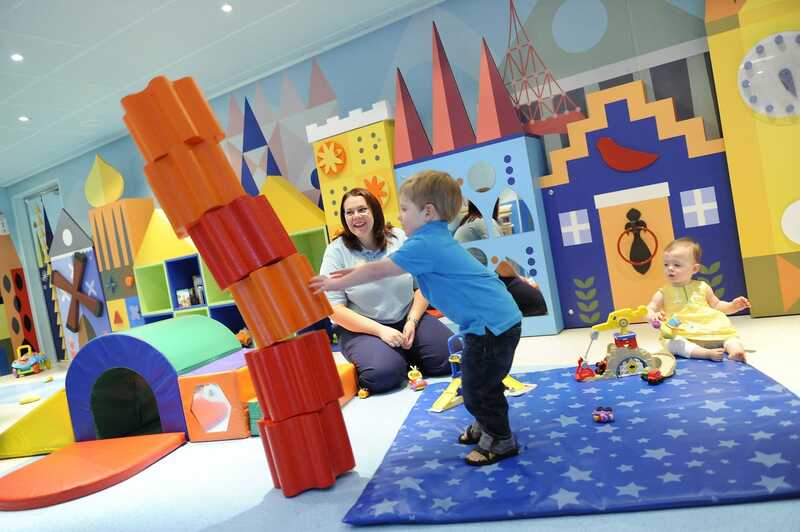 Babies and toddlers (aged 3 months to 3 years) enjoy crafts, toys, books and games at tables just their size. Numerous cribs set at the back of the nursery provide a serene space for nap time. They even have several strollers on-hand for babies and toddlers who need a little ride to induce sleep. A one-way window allows parents to peek at little ones without disturbing their play. This was a handy tool on our first Disney Cruise on Magic. My husband and I would drop off a crying toddler and return five minutes later to find our daughter happily at play. Trying to decide whether to place your newly potty-trained child in the nursery or the camps for older kids? While officially children should be at least 3 years old to participate in Oceaneer Club and Oceaneer Lab, younger children who are potty trained are welcomed on a case-by-case basis. Oceaneer children must find and use the restrooms on their own, though, without reminders from counselors. This proved to be too much independence for our not quite 3-year-old, Leo. After one accident, we placed our son in the more attentive care of It’s a Small World Nursery. 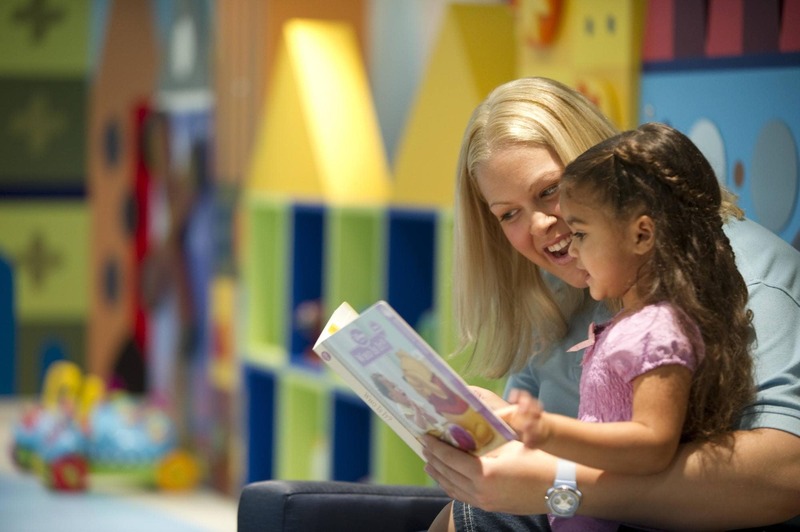 Keep in mind, there is an additional hourly charge for children in the nursery. Additionally, space may be limited. This is especially true during peak times like spring break and summer. Make reservations for the nursery online before cruising or soon after you board the ship. You might have a hard time convincing your children to depart the Oceaneer Club and Oceaneer Lab, designed for children ages 3 to 12. The Oceaneer areas are joined. This allows kids to wander between the two, choosing which space and activities appeal to them most. Both feature a Magic PlayFloor, where kids’ movements control the action. For example, children can step into the futuristic world of Tron for a team-based game or pretend to fly over the streets of London like Peter Pan. Oceaneer Club is geared toward younger children, with themed play areas like Andy’s Room from Toy Story, Pixie Hollow from Tinkerbell, the Explorer Pod a la Finding Nemo, and Monster’s Academy for fans of Monsters, Inc.
Added to Oceaneer Lab in 2015, Star Wars: Millennium Falcon, is a Force-filled play area inspired by the spacecraft from the legendary saga. Another exciting addition is the Disney Infinity game room, with virtual toys and environments exclusive to Disney Cruise Line. For those traveling with older kids, there is also a club for tweens (Edge)and another for teens (Vibe). Animator’s Palate is a favorite among Disney Dream cruisers. This unique restaurant’s walls come to life with Disney animation while diners enjoy their meals. 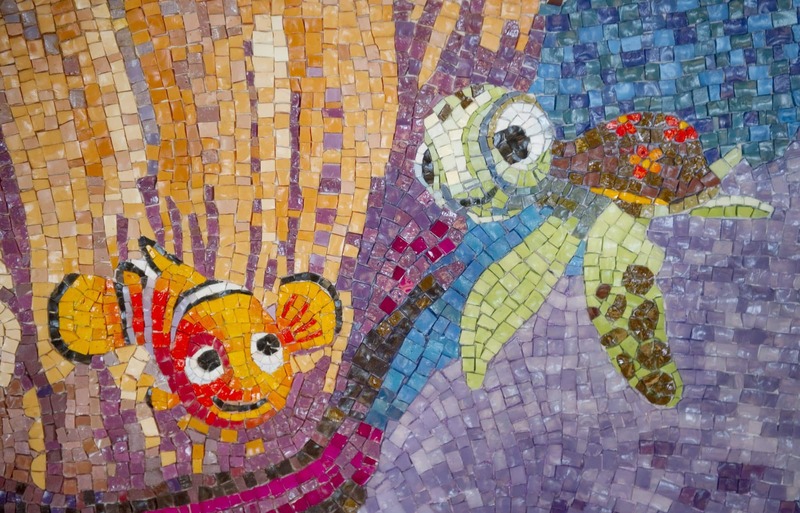 Dream’s version features video screens with characters from Finding Nemo that come to life when the sea turtle, Crush talks to diners. Enchanted Garden is a whimsical restaurant filled with colorful flowers and vine-shaped trellises. 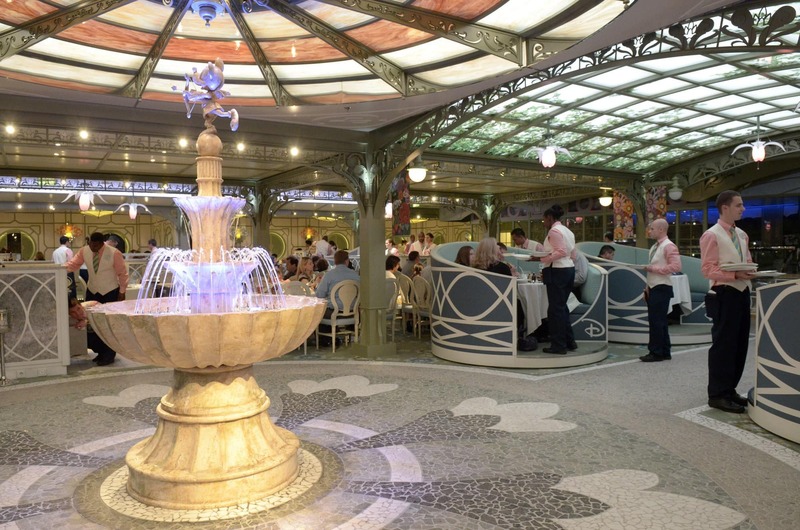 In the restaurant’s center sits a sweet tiered fountain topped with a Cupid Mickey Mouse. This casual but beautiful restaurant was inspired by the gardens of Versailles. 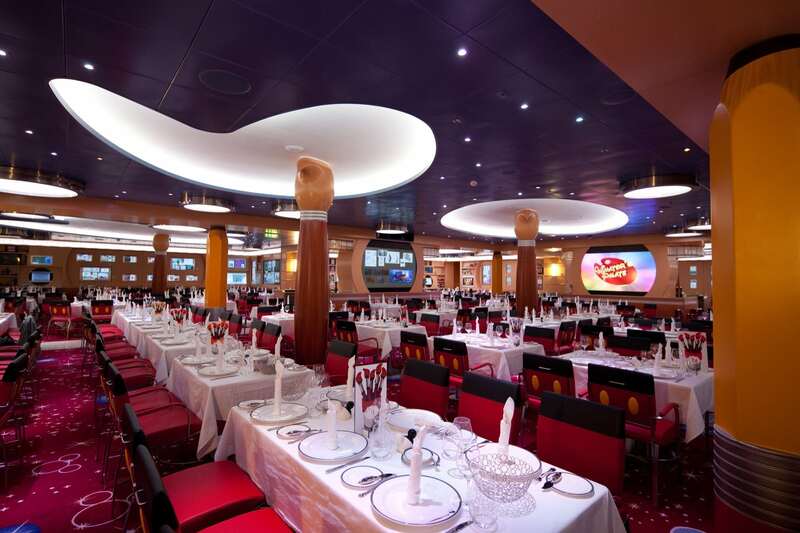 The most elegant of the rotation restaurants, Royal Palace makes guests feel like royalty. 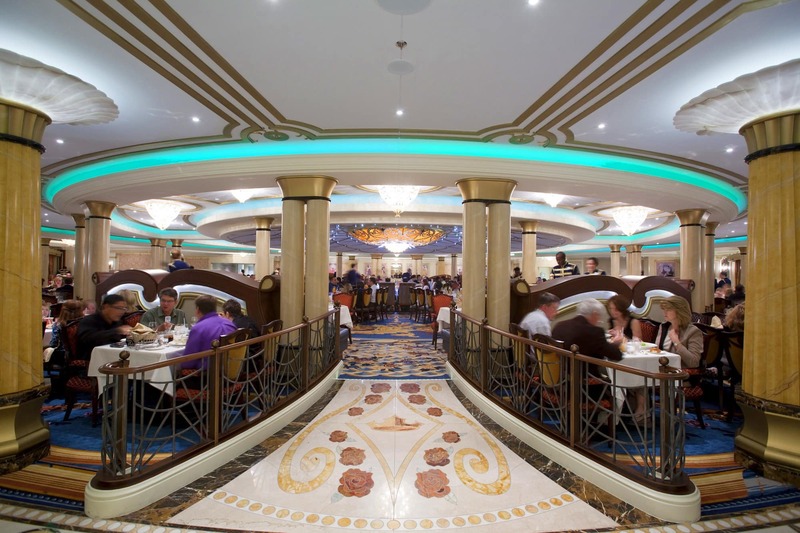 Diners are immersed in lavish surroundings inspired by Disney princess movies. Expect French-inspired continental fare here. For a casual breakfast, lunch, and dinner option there is the beach-themed Cabanas food court. This restaurant is not part of the rotation restaurants. Go here for a buffet with an overwhelming variety of foods to meet the needs of even the pickiest child or adult. I love how Disney Dream caters to cruisers from around the world with breakfasts of bagels and lox, miso soup, eggs and bacon, muesli, and more. Satisfy hunger during non-mealtimes with additional snacking options available poolside. Think sandwich wraps, chicken tenders, fresh fruit, and frozen smoothies. Craving something sweet? 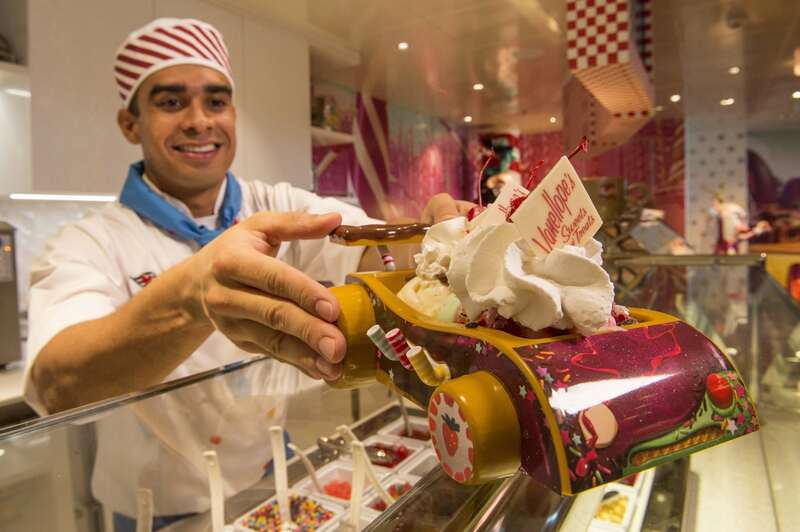 Inspired by “Wreck-It-Ralph” — Vanellope’s Sweets and Treats offers a tempting array of handmade gelato and ice cream, candies, and other treats for purchase. Disney Cruise Line staterooms boast larger floor plans than most cruise lines. I really appreciate the privacy curtains separate the children’s area from the parents’ bed. Additionally, two separated sinks make getting ready for the day a breeze. Plus, all staterooms include bathtubs — a rarity on cruise ships. This makes it easy to bathe babies, toddlers, and other young children while at sea. My daughter gleefully climbed into her top bunk in our stateroom during our Disney Dream cruise. For you nervous mamas like me, rest assured that her bed was secured with a safety railing. We also received a removable safety railing for my son’s lower bunk. Karissa adored sleeping beneath a painted nighttime sky dotted with stars — just another delightful Disney detail! 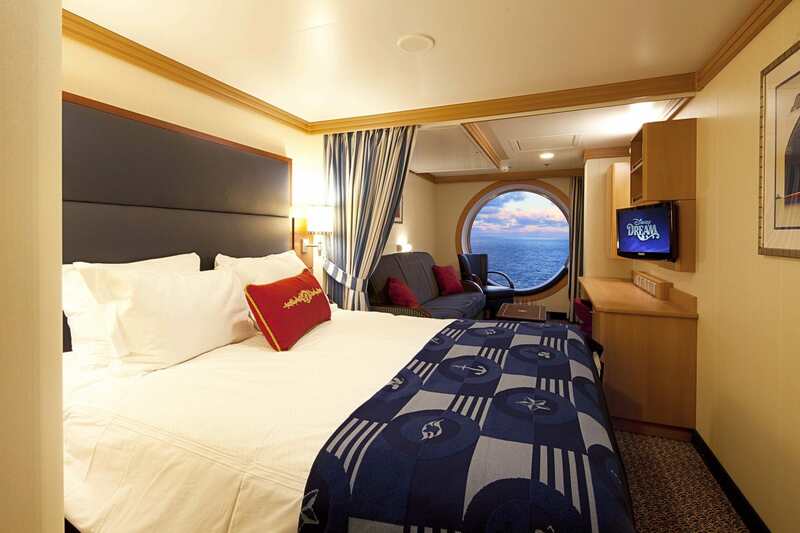 Inside staterooms on Dream feature Magic Portholes, which show live video views outside the ship. The best part? 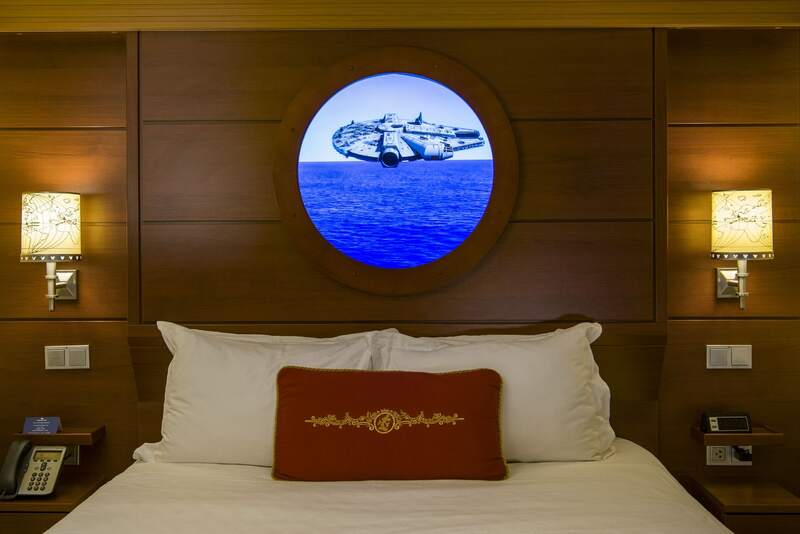 Disney characters like Dumbo or Nemo float past these portholes to surprise guests. 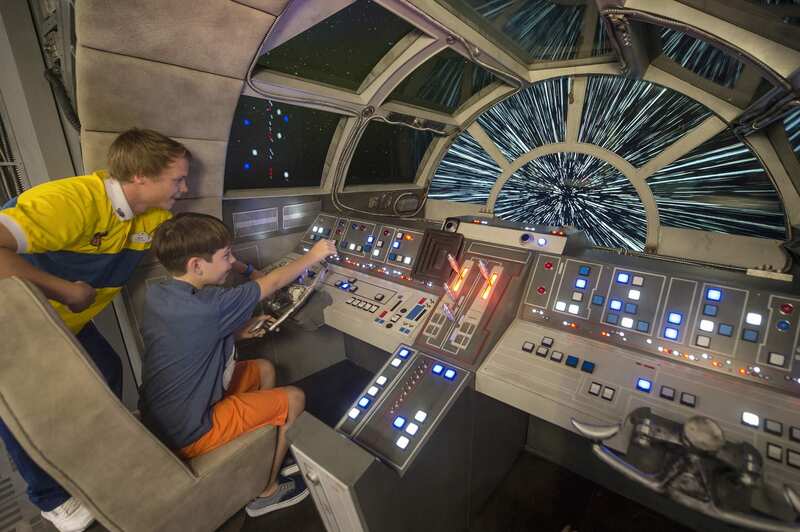 Magic Portholes also transport cruisers to a galaxy far, far away with Star Wars images. Disney even adds magic to the art hung on the walls of Dream. Some of the ship’s artwork comes to life with animation when approached. Disney Cruise Line offers all sorts of unique touches. Expect character meet-and-greets, Broadway-caliber live shows, and first-run Disney movies in the ship’s movie theatre. 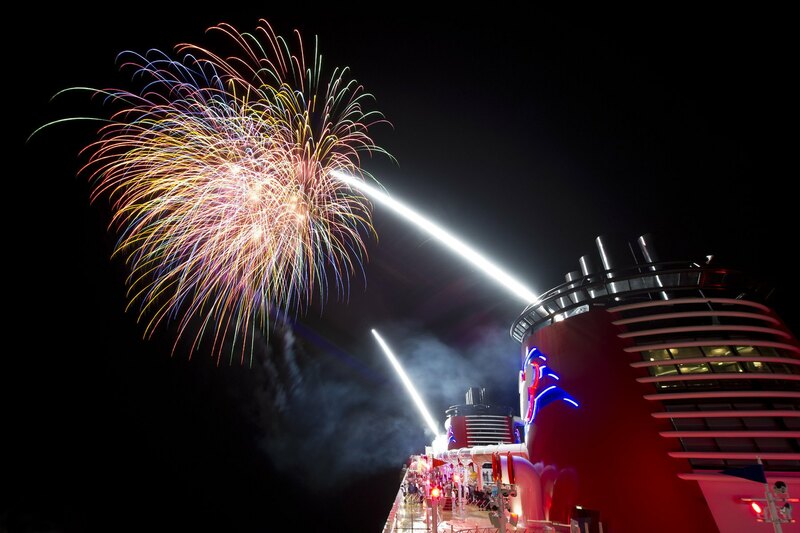 Plus, Disney is the only cruise line to offer fireworks at sea. Beth says, “We loved coming back to the room each night to find the Origami towels folded on the bed and the chocolates on the pillows.” Those little touches really add up! What really makes a Disney cruise special, though, is over-the-top attention to detail and incredible customer service. Crew members make every effort to ensure all guests are entertained and cared for — from babies, toddlers and children, to teens and adults. Disney Dream offers three, four, and five night cruises to The Bahamas, with a day or two spent at Disney’s private island, Castaway Cay. If you plan to sail on Dream (and you should! ), I’d go for the longest cruise you can afford. I felt an incredible sense of “hurry up and have fun” on our two-night preview cruise. Do you want to save money on your Disney Dream Cruise? Of course you do! Call our partner, Get Away Today or visit them online to book your Disney Cruise vacation. In addition to the best information, you can get bonuses like extra on board credits and Mickey and Minnie plushes when you mention Travel Mamas sent you. Book your Disney Cruise with Get Away Today now! Read more about Disney Cruise Line and check pricing via CruiseDirect. If you’re considering sailing Disney Dream with kids (and I think you are! ), be sure to keep these tips for future reference. Just save the pin above to Pinterest. You might as well follow Travel Mamas on Pinterest while you’re at it! Before setting sail, take a look at what to pack for a Disney Cruise and check out our do’s and don’ts for Castaway Cay. 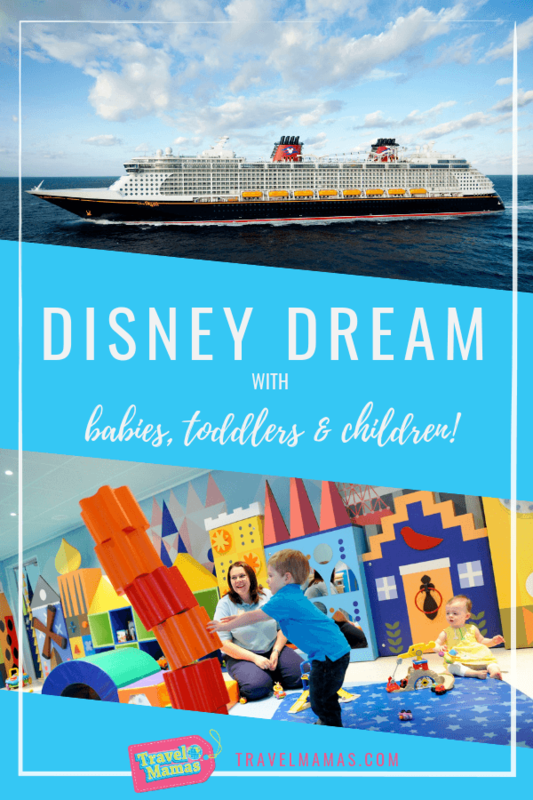 Would you like to sail Disney Dream with babies, toddlers and children? Share your thoughts in the comments below! A Note from The Travel Mama: Disney hosted my family’s Disney Dream Christening Cruise. I was singing the praises of Disney Cruise Line long before I became a travel writer! Incredible! This cruise ship is all anyone could dream of. It sounds like Disney has once again done its homework to make sure all the little problems involved with sailing are taken care of, even baths for little kids and cleanliness at the pool areas. It looks and sounds amazing! I’d love to go on a Disney cruise with my toddler! 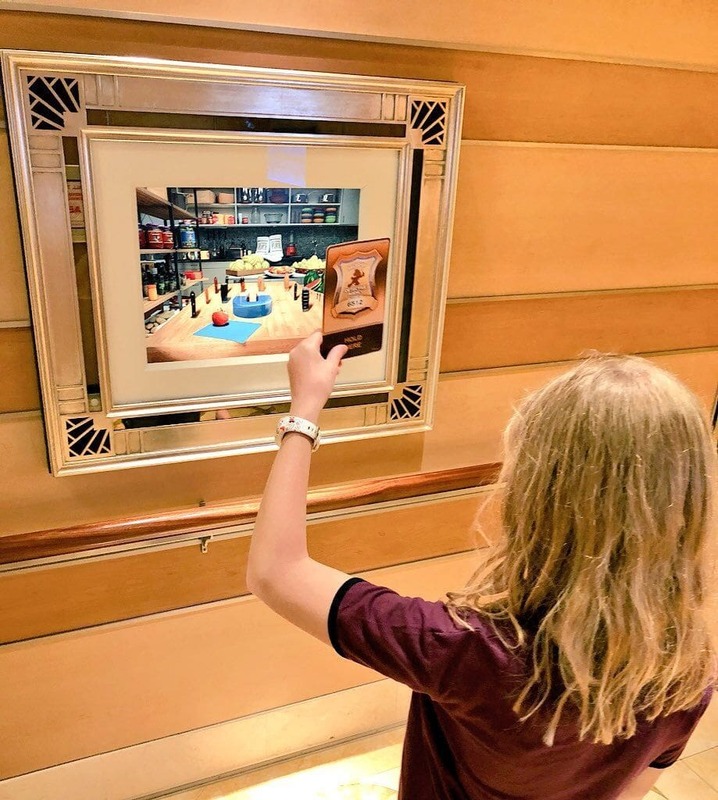 You did a great job outlining the highlights for Disney Dream’s youngest guests! Ellen & Melissa – I hope you will get a chance to experience a Disney Cruise sometime firsthand. It’s such a fabulous vacation option, no matter your age! My family and I just returned from a 4 night cruise on the Dream. It was absolutely wonderful! I was thoroughly impressed. Like you we couldn’t squeeze it all in but we look forward to doing it again. Would also love to check out the Fantasy when it’s ready! In case you have a little one who would love to take a spin on the AquaDuck, Disney has changed the height requirement on the water coaster from 48 to 42 inches! Going on a disney cruise! It just so happens we are going on the Dream! Awesome job with the details. Liked the way they were in a different setup than most websites i’ve seen… anyways, CAN’T WAIT!!!!!!!!! Connor – I hope you have a WONDERFUL time on your Disney Dream cruise! Not sure if you’d be able to answer this or not, but we are headed on a cruise in a few months (St. John, Tortola, and St. Thomas), on the Fantasy and we’ll be bringing our then 20 month old son and 4 year old daughter. Can you recommend any excursions that he could be included on? Thanks! Hi Joe – I am not familiar with the excursions in those ports of call. Have you tried giving Disney Cruise Line a call? (800) 951-3532 Or, you might want to ask a travel agency that specializes in Disney, like http://www.cupcakecastlestravel.com/. Have a great cruise! You always do such thorough research about your travels! Thanks for filling us in on all the options. Who knew there were so many?!? Thank you, Karen! We aim to please! So glad you enjoyed learning about the many Disney Dream activities for kids. These are such awesome tips! I firmly believe in traveling with the family – even the young ones – but it takes a little extra doing to ensure that everyone has a good time. Love it. The best thing about a Disney Cruise with little kids is that Disney does such a good job of taking care of both the children and the parents that grown-ups actually get a chance to RELAX! Oh my gosh, I LOVE that even their nursery and daycare area is themed like that! I mean, of course, it’s a Disney cruise, but still. I love the idea of starting them early. LOL! I’m a fan! I have never been on a cruise and this is the only one I would like to take. Rosey – Since you are a Disney fan, I hope you will book a Disney Cruise someday. I’m sure you’ll LOVE IT! Went on the Dream with my daughter & her 2 boys(3& 6 then) had the family deluxe oceanview room.with the BIG port window the boys just luv seating in their watching the waves & anything else that went by. It was their 1st cruise (my 2nd) & we♡ it!! Planning on goin on a 7 day to western Caribbean aboard the Fantasy. Had been on the Wonder b4 as my 1st cruise. They say the dream & fantasy r practically the same. So we will see! Truly enjoy our Disney cruises!! 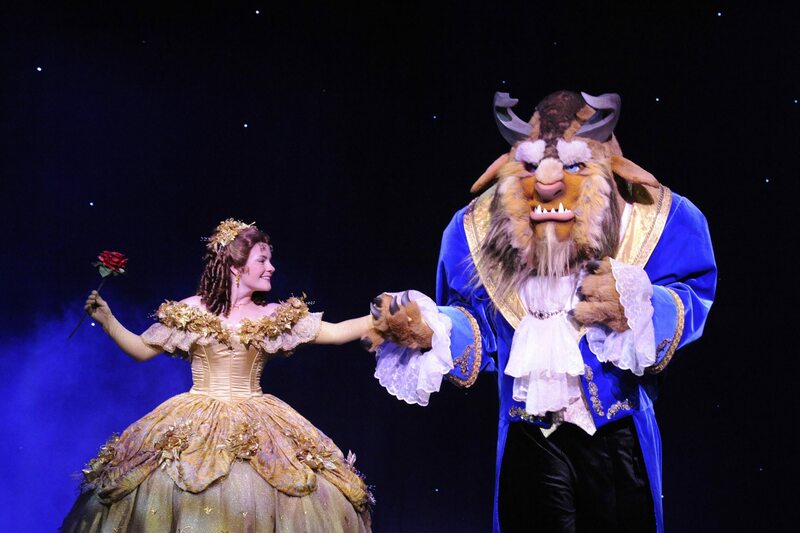 So much to love about Disney cruises! Dream & Fantasy are very similar, but there are a few subtle differences. Enjoy your upcoming Fantasy sailing! I have been thinking about taking a cruise. This one would be perfect for my family, since my granddaughter is so young. 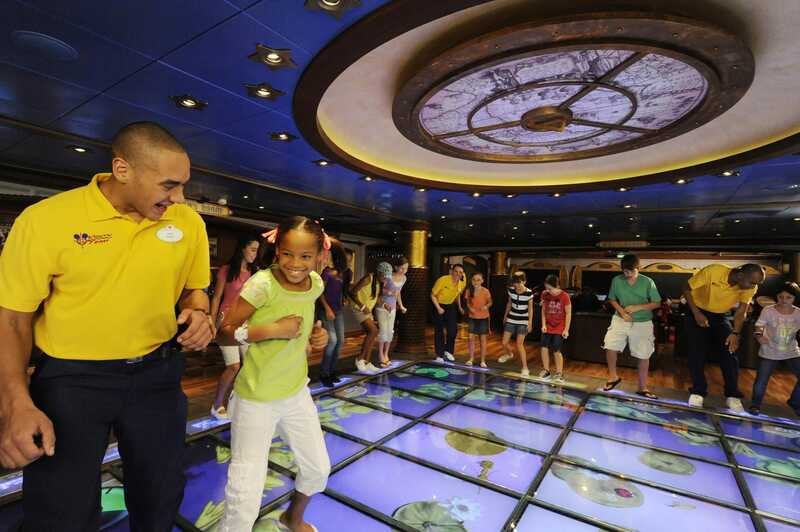 Pam – There’s so much for all ages on a Disney Cruise. I hope you do book it! Enjoy! I love that there are so many exciting things for families of all sizes and ages to enjoy on this Disney Cruise. I have never been on any kind of a cruise, but when we do make plans, I’m definitely booking a Disney Cruise! Disney is a great first-timers cruise! How very cool that had to be to experience. I guess I haven’t thought about doing a Disney Cruise before and now I will be keeping it in mind. Everything looks so amazing. Which I wouldn’t expect anything less from Disney. I’m so glad I’ve convinced you to consider a Disney Cruise, Brianne! I really do love this cruise line for all ages. That is really an amazing experience for the whole family! Thank you so much for the tips! Happy to share tips on the fabulous Disney Dream ship! Oh wow. This would make a perfect vacation for the entire family! I will have to check this out. Love that family stateroom and the many activities that would keep my grandchildren entertained the whole time. A Disney Cruise would be SO MUCH FUN with your grandkids!